Feeling down all the time is very bad not only for your brain, but also for the the entire body. Depression was found to trigger low-grade inflammatory process, excessive production of stress-hormone cortisol and activation of the blood cells called platelets that increases risks for blood clotting. 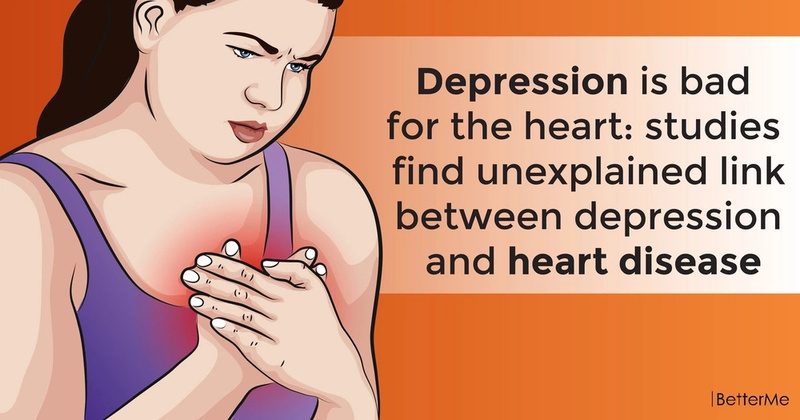 In many cases, depression goes hand-in-hand with heart problems. Specialists say that nearly one-fifth of patients with heart disease are really depressed. It was found that being upset all the time increases risks of heart rhythm problems by nearly a third. One research has also shown that those, who live with cardiovascular disease and depression are twice as likely to die prematurely. It's not clear enough, whether depression predicts cardiovascular issues, or heart problems occur first. Dr. Victor Okunrintemi, who has conducted two studies in order to understand complicated connections of these two health disorders, says that depression is usually a risk marker for heart-related problems. It means that those, who suffer cardiovascular disease, are much more likely to have depression than others. In his study, Dr.Okunrintemi with team looked at experiences, use of resources, healthcare costs and expenditure of patients with and without medically-diagnosed depression. People were asked to answer the questions about their health. Scientists have also divided depression-free individuals into high-risk and low-risk groups for this condition. According to results, non-depressed members from high-risk group had significantly worse medical experiences, poorer comprehension of their health problems, more frequent use of emergency room and lower quality of life than people, who were already diagnosed with depression. 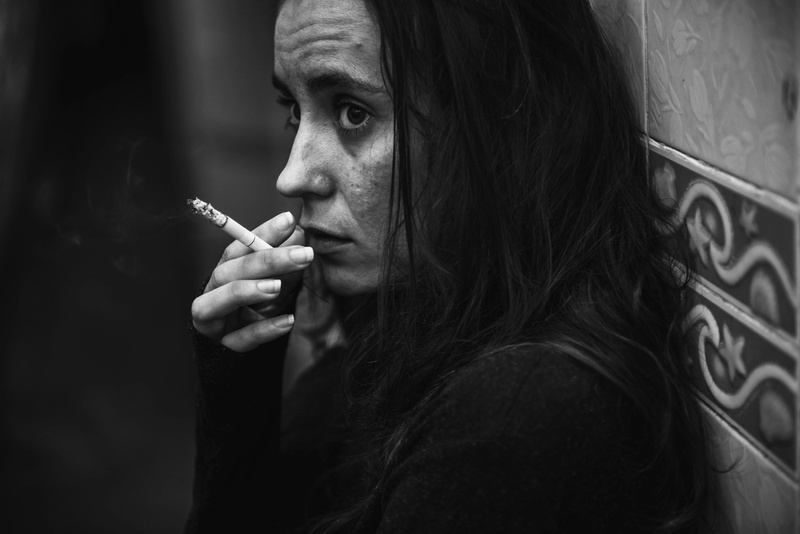 The reason is maybe that high-risk participants don't get appropriate treatment for depression, as people with this problem should normally get. Patients from low-risk group spent less money for healthcare procedures than high-risk patients. In addition to this, they were two times less likely to visit emergency rooms and to be hospitalized. In the second part of the study, scientists compared use of health resources and costs among different groups of members. It was found that people with depression had been hospitalized 54% more often than non-depressed individuals. Use of emergency rooms was by 43% higher in depression-group. Participants with both cardiovascular disease and depression spent extra 4381$ annually, while those without depression didn't. 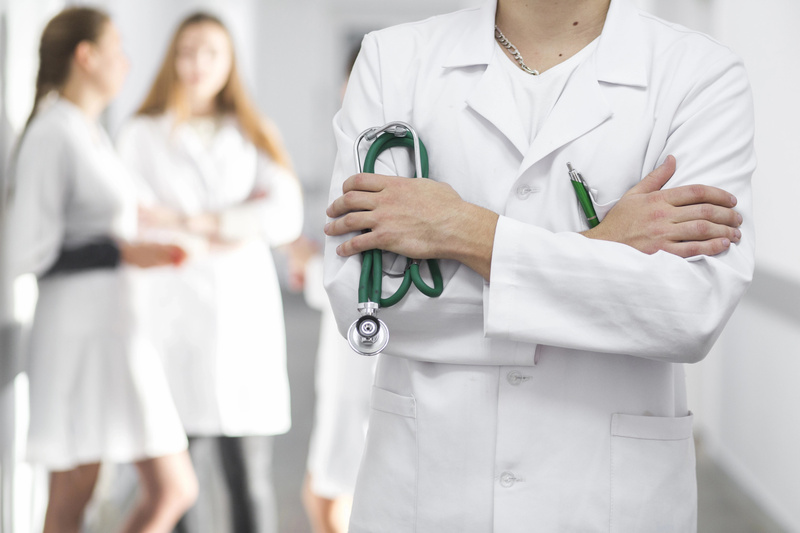 To improve healthcare effectiveness, medical professionals recommend more thorough and aggressive depression examination in people with cardiovascular disease.